In today’s Q1 2011 earnings call, it would suffice to say that Google… Well, it was either they were a huge mess, or they were just really unprepared. Or maybe both. Read the rest of the entry and you be the judge. 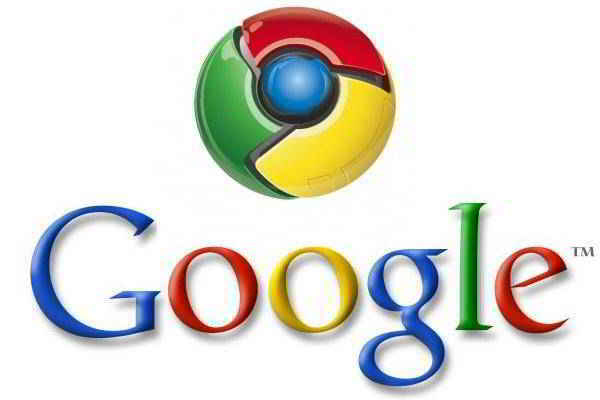 First, a few times during the call Google exclaimed that they have now reached 120 million active daily users. They also said however that they are now experiencing 30% growth quarter to quarter in terms of usage… Which is kinda weird because the exact number that they released in December of last year was, guess what, 120 million. 30% quarterly growth… Yup. I know we’re not all geniuses in Math, but come on, we’re not that stupid. When asked specifically about this, Google’s spokesperson simply answered that 120 million was the most recent number they had. Another thing was that they were a bit too “safe” with their wordings. Case in point, during the same call the new SVP of Commerce and Local, Jeff Huber, said that Chrome OS was coming “later this year.” Kinda makes you wonder if that means more delays for the OS (Google said that users should expect to see the first Chrome OS devices this summer). When asked what exactly do they mean by later this year, they simply answered, Chrome OS is still on-track for a mid-2011 launch. Which is in June. So let’s just see. A few other “WTH” answers were given by Google’s team. To view the rest of them, click here.